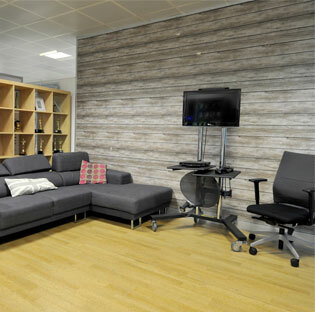 Portal deliver a capex free property, inspiring workspace and FM solution aligned to Sky's business requirements. 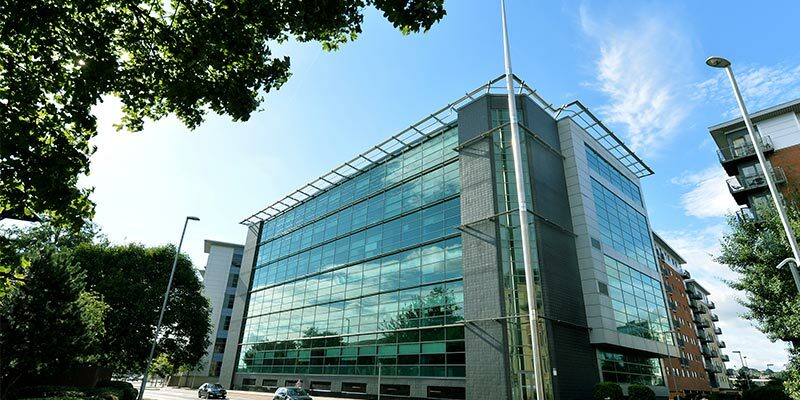 Situated in Leeds City centre, City Walk offers 17,000 sq. ft. of Grade ‘A’ office space over two floors. 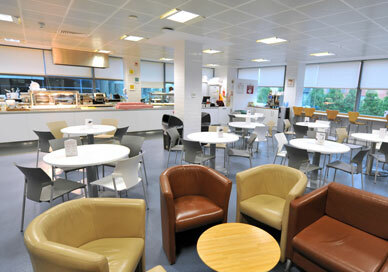 The site has a fully manned reception, and can accommodate around 430 workstations. 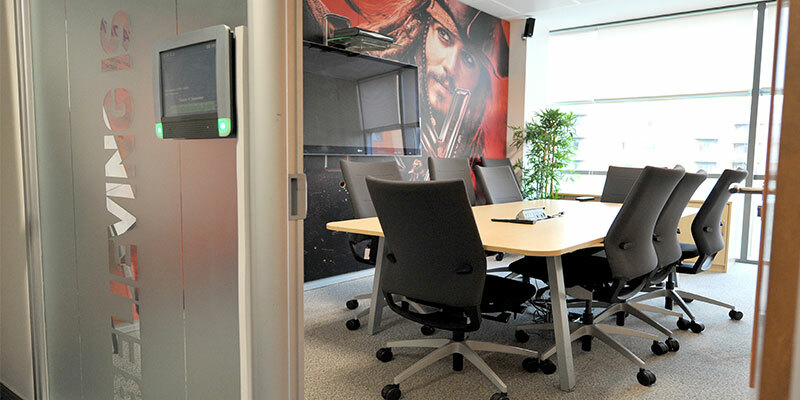 Currently occupied by our client Sky it has been designed to meet their requirements and provide consistency across their portfolio. Situated in a highly prominent position within the City, the property has excellent communications links, including easy access to the railway station and the motorway network. 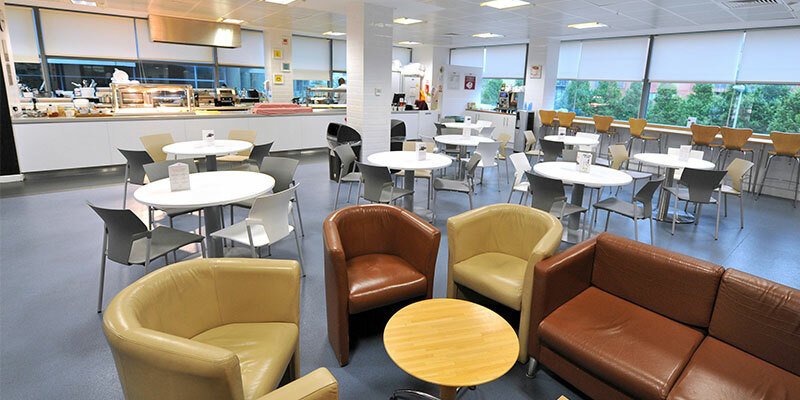 Provide employees with a comfortable, spacious working environment. 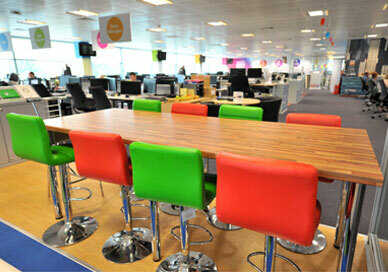 Create work spaces that facilitate team work and collaboration. 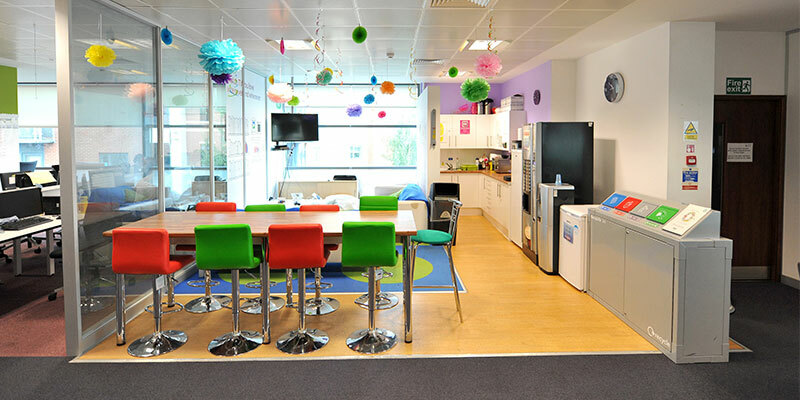 Create an environment that reflects the vibrant Sky brand and encourages employee wellbeing. Takes into account the requirement for operatives to have clear and uninterrupted channels of communication. 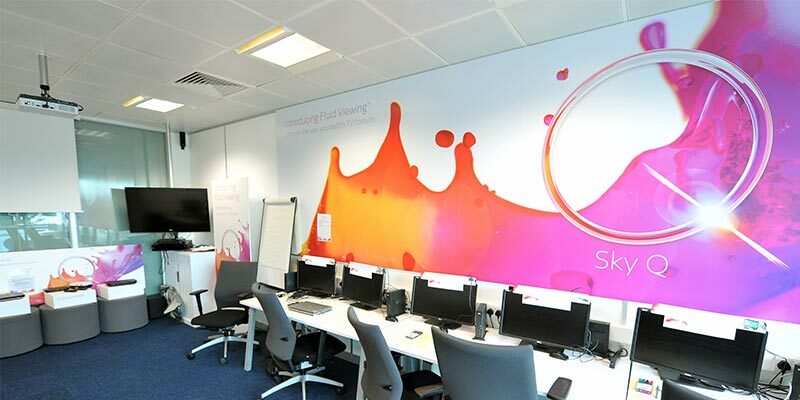 Increased Sky’s sales capacity fast and gave their business future options for growth. 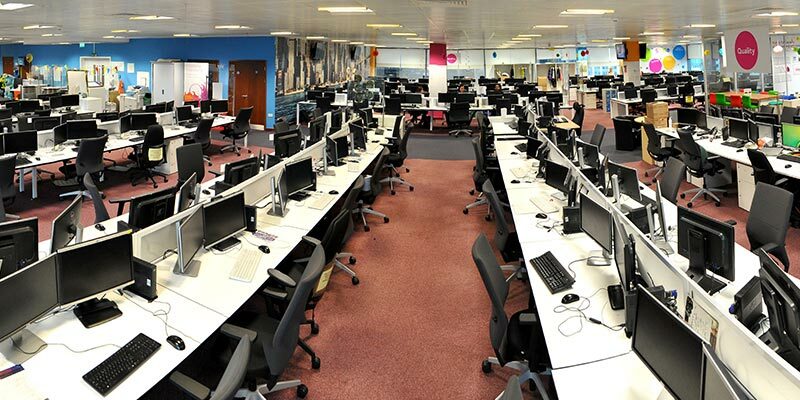 Was designed and fitted out to Sky’s exact needs to accommodate sales advisors, team leaders and contact centre managers. Delivered a solution in minimum lead times meet a demanding timescale. Enabled Sky to focus on their core activity, not their property. 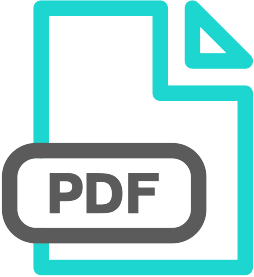 Was available on an OPEX contract removed associated Capex costs and provided Sky with cost certainty, enabling effective budgetary forecasting.